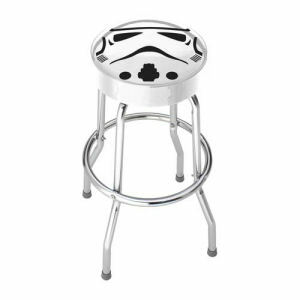 We have Just Sold out of Star Wars Stormtrooper Garage Stool. Not to Worry! Fill in the Notify me When Available and you will be the first in line for our restock of Star Wars Stormtrooper Garage Stool !! From the Star Wars collection by Plasticolor. Star Wars Stormtrooper Garage Stool. Stool measures about 29.5 inches tall. Seat does not rotate. The seat is made of a thick vinyl material for durability. Ages 15 and up. 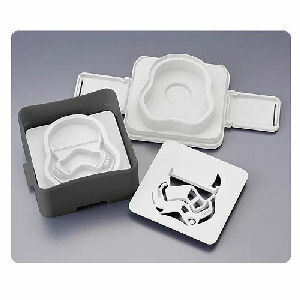 Plasticolor Star Wars Household Items shipping from Canada. No Surprise Border fees or Customs!